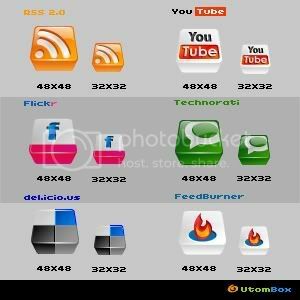 Fabulous Web 2.0 Buttons ~ Android Forever! Just found these beautiful and cool-looking buttons (chicklets?) for that Web 2.0 look. There are buttons for RSS, YouTube, Technorati, del.icio.us, and more.